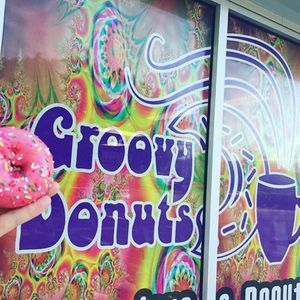 Groovy Donuts & Capital Area Community Services are partnering together to raise funds to help families in the Lansing/East Lansing area who are struggling to pay heating bills. 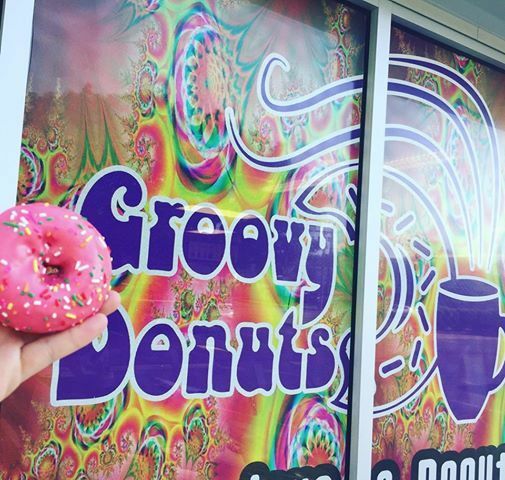 Visit Groovy Donuts at 3054 E. Lake Lansing Rd. 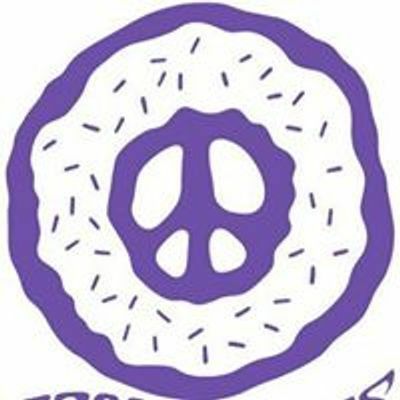 on April 9th 10% of the day’s sales will go to CACS Walk for Warmth fund!